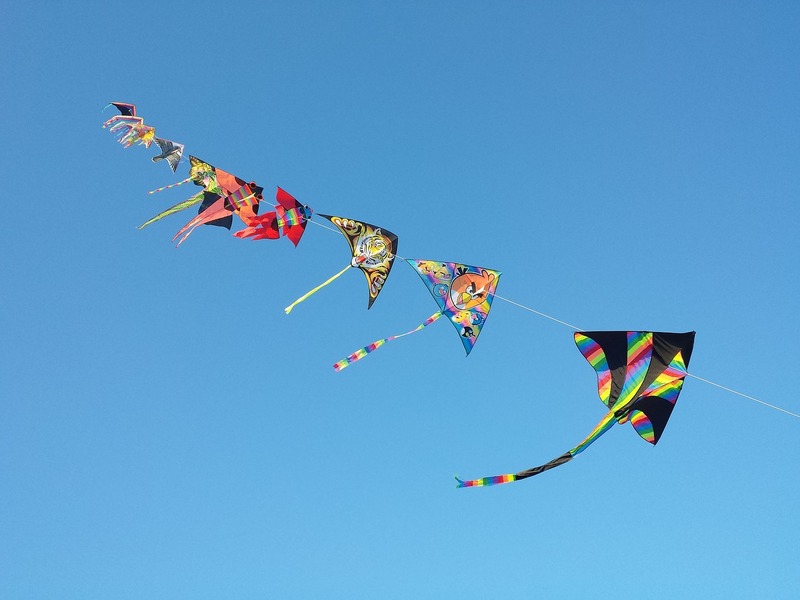 Early in the morning, on the field in front of the Federico II tower, dozens of kites fly up into the sky. Constructed in the traditional Tuscan method, the San Miniato kite masters only use river reeds dried in the open air, natural string, glue made with flour and water, and greaseproof or tissue paper. 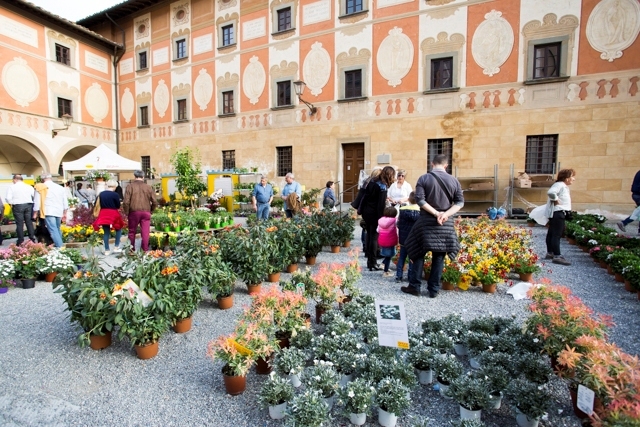 A Flower Market Show is also held in Piazza Seminario.